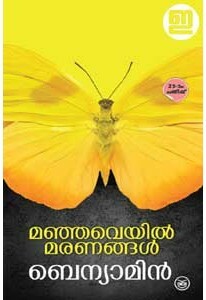 New novel by Benyamin, author of the best seller Aadujeevitham. 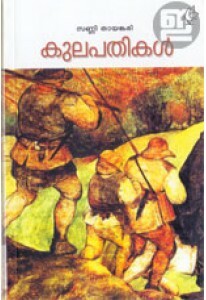 According to Benyamin, "the story of Manjaveyil Maranangal is investigative in nature and analyses two important deaths. The novel takes a reader through generations of a family – all far away from the home land." 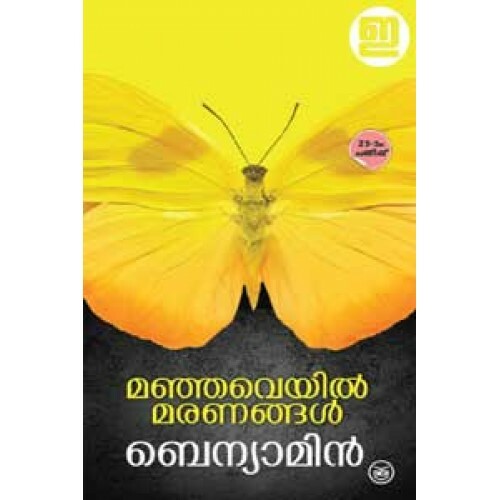 Award winning novel by Benyamin. One of the brilliant new talents o..